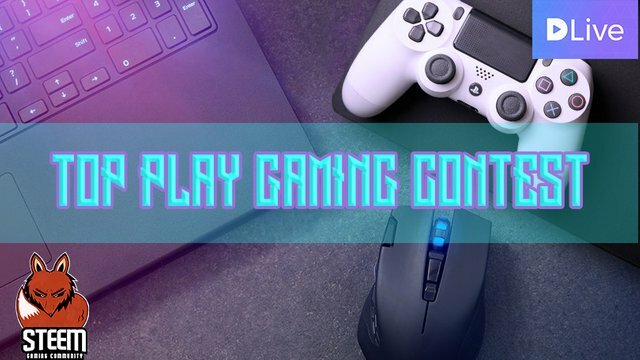 FORTNITE and other Top Play Gaming Contests are waiting for your entries! When I first thought about starting this contest I had no idea it will take so much time and effort on my end to get the needed entries to make it a decent contest. But it is. Since I posted the first announcement of the contest, more than a month ago, we only had about 10 entries in total. Most of which only came to be because I manually searched through Dlive to find users that might be interested in it and asked them to join. And even with all that work and time put into it, I still didn't get that many entries but I'm not giving up on the contest guys! Now it's on you to help me spread the word about the contest and get enough people interested in so that we get the ball rolling and the contest going on. The top plays competition is your chance to earn extra rewards for sharing the best moments of your live streams. What is a top play? A moment where you shown exquisite gaming skills, got a sweet kill streak, or a lucky no scope. Basically, it can be anything that shows how skilfull of a player you are. Besides that, you can send in clips of some funny situations/fails that have happened during your livestream or which you recorded. These will be used for the bonus clip section, and will aslo be rewarded. Or make a video of your top plays that you would like to enter with and tag it #topplays and post it on Dlive! If you aren't a gamer, search through Dlive and find epic plays of your favourite streamer and nominate him/her to be on the top play by messaging me his/hers name, link of the stream and exact the minute the play happened. I'll notify them and if they agree to participate, I'll reward the finder with a 100% upvote! Thanks to @charitybot who has offered to support the contest by matching the current SBI share rewards, they are doubled for the first contest. Thanks once again @charitybot for being so generous, I appreciate it a lot! Just don't do it for the sake of doing it. Find a great play and enter with it. Don't bother leaving random moments that don't deserve to be mentioned in hopes of gaining finders rewards. This will waste my time and frustrate me. But what are SBI shares? Basically, instead of giving you a one time payment I can give you shares in the program which translate into daily upvotes on your posts, forever! The more shares you own, the bigger/more frequent the upvotes you will get. That impulse nade revolver is so sweet! Now that's something you don't get to see every day! Oh, hell no! You ain't gonna get me! Wait what? The golf cart exploded? Will be announced in form of a top play video when we will have at least 10 unique users. Let's get the first one done by the end of next week. I'm counting on your help to make this a success! Join my Fanbase by clicking on the image below! Wild headshot snipe, eventual victory that game. You got a 7.34% upvote from @postpromoter courtesy of @runicar! Can I still make an entry for this contest even the game that I'm playing is not on the list of the supported games? Hello, @runicar. Can I post Overwatch highlights via Dtube? 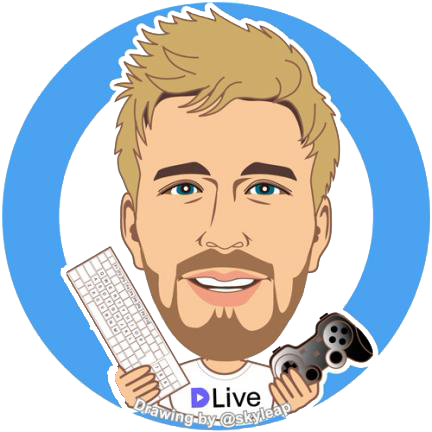 I don't feel I have enough streaming in me to join Dlive.